4 beauty trends to leave behind in 2015! If you’re a beauty buff, you know that trends come and go like no one’s business. Yesterday contouring was all the rage, today it’s the lilac hair and tomorrow it’ll be baby hairs swirled ever-so-stylishly onto your face. 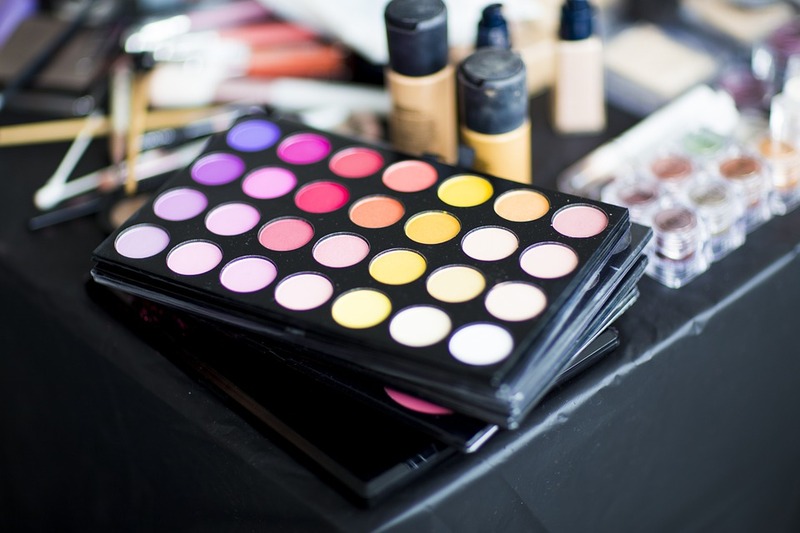 It’s a fact: beauty trends are always changing and it’s hard to keep up with. The bad news is that this blog today is all about reliving and (hopefully) laughing about the bad beauty trends that we shall never speak about again. The good news is that you don’t have to do the research – here are the 4 beauty trends that we’re definitely leaving behind! It was funny while it lasted and, as we all saw more and more Kylie Jenner Lip Challenge fail videos it became one huge face palm. Bruised mouths and bleeding lips is not what we want to see! And let’s be real, your lips are already gorgeous, honey! And we mean everything. Sure, a bit of shimmer on the eyes is fabulous, or some glittery highlight is hella pretty, but once your makeup sparkles like a disco ball, we see a big no-no! Okay, dark to light hair has had its fair share of popularity. We’ll admit that ombré is gorgeous when done right, but we’ll kindly decline bad and unblended hair color. Eyebrows were all the rage in 2015 (and still are!). Some people got it right and some people got it wrong. Everyone has unique brows, but let’s say goodbye to overly drawn on brows! Is beauty your thing? We’ve got what you need. Love these points! Got to agree with the eyebrows – some people take it too far!